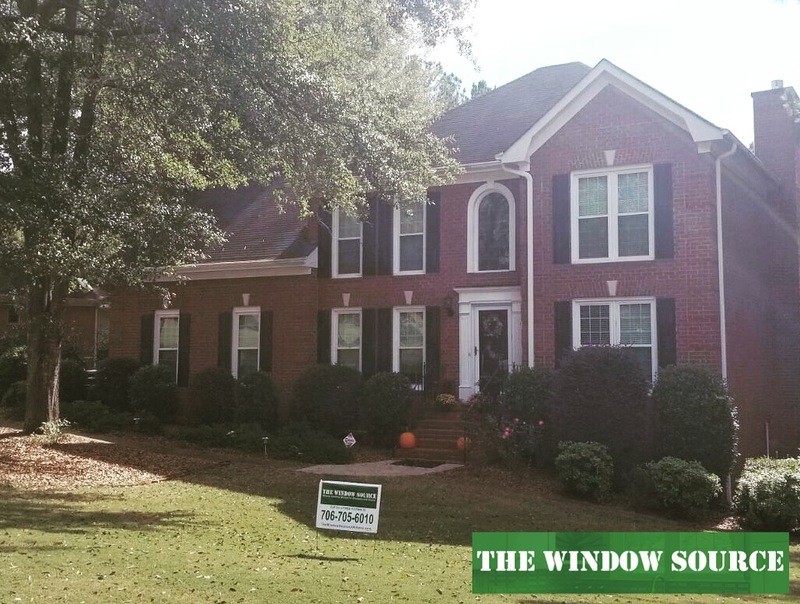 Rainglass windows from The Window Source of Atlanta are the perfect option for bathroom picture window replacement. 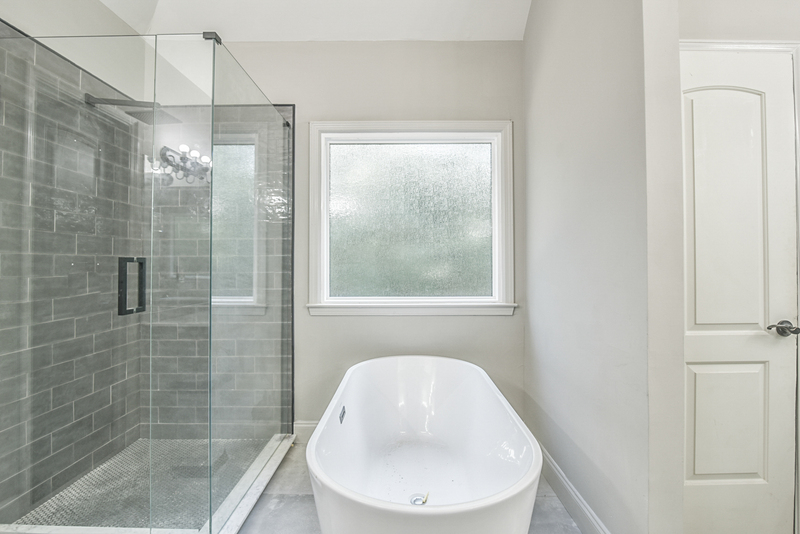 Specially ordered rainglass windows let in plenty of natural lighting while providing privacy. 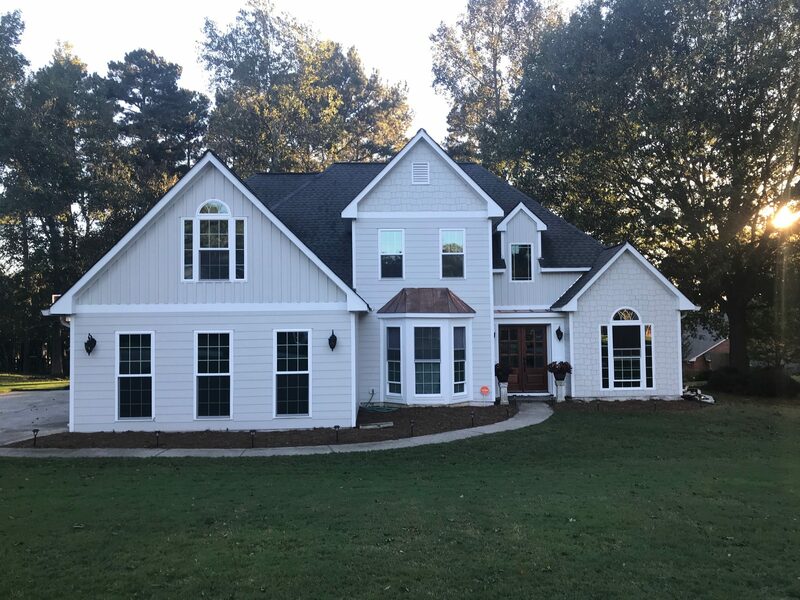 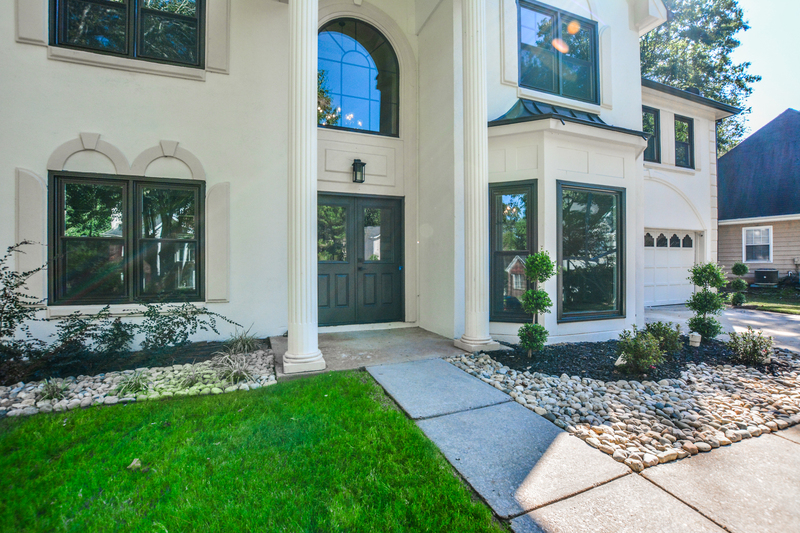 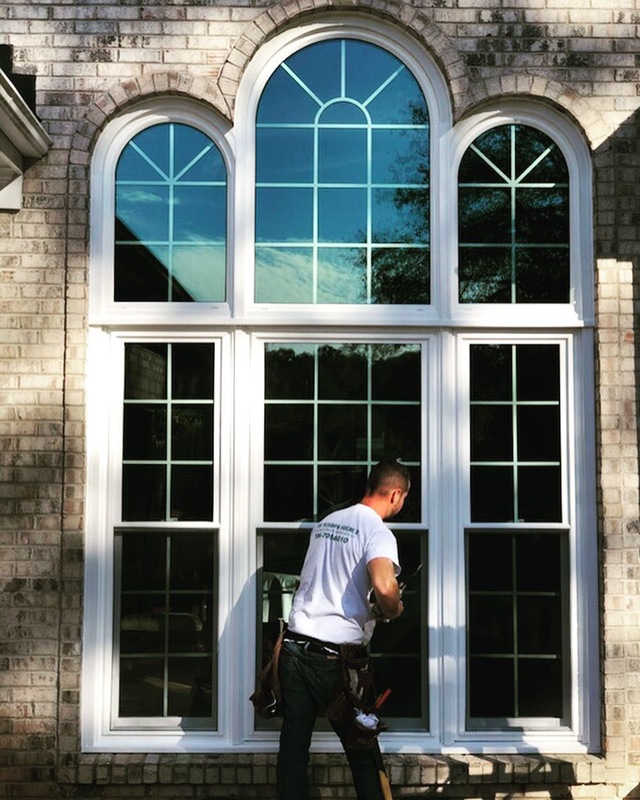 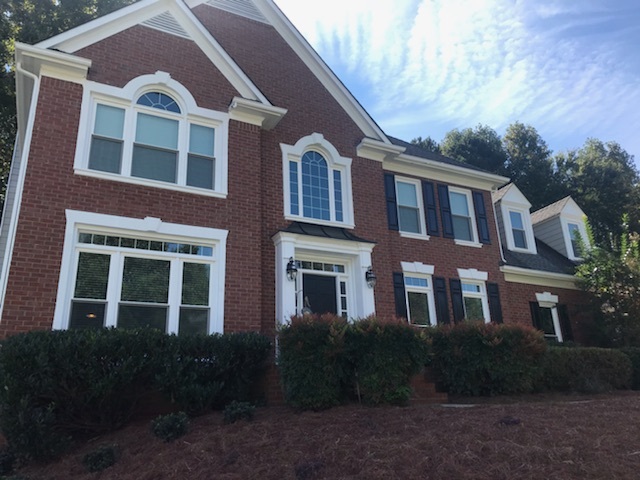 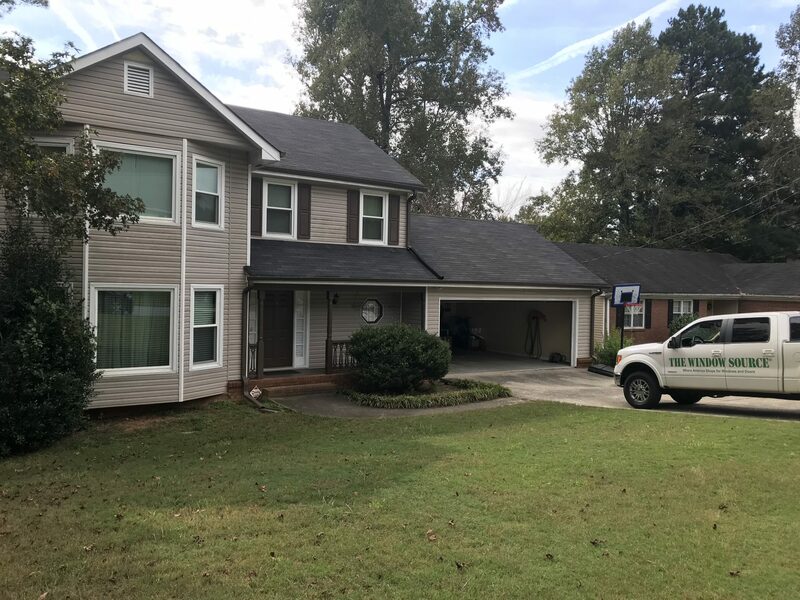 Call for your rainglass window from The Window Source Atlanta – 470-275-5159.